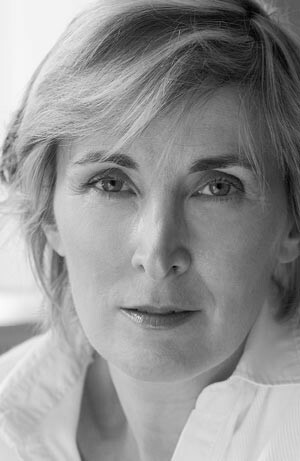 Leanda de Lisle has written a number of books on the Tudor and Stewart period. In her well-researched and informative work, she looks at some of the less well-known characters of the period. Lady Margaret Beaufort is an important character in her book Tudor: The Family Story, and we are delighted to have a Guest Article which examines some of the assumptions, then and now, about how women, particularly powerful women, should behave – perhaps some things haven’t changed as much as we would like think! Lady Margaret Beaufort’s life is a microcosm of the roles of women during the Wars of the Roses – married four times, all for political reasons, her husbands fought and died for both Lancaster and York. She served the Yorkist queens, whilst intriguing with the Lancastrian exiles to put her son, Henry on the throne. Having achieved her ambition, she went on to be one of the great patrons of education with the foundation of not one, but two, colleges at Cambridge University. Lady Margaret was a great heiress, and her lands stretched across the Southern and Midland counties of England. As a married woman, she lived in Wales and the North of England, and travelled extensively around the country as she visited her different homes and the royal court. 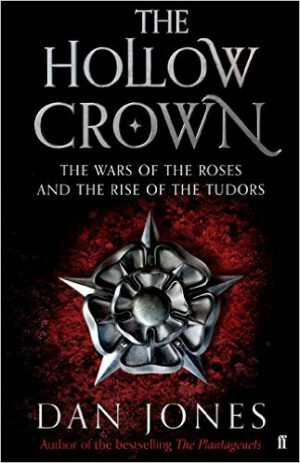 There is quite a range of books about the Wars of the Roses, in which Lady Margaret Beaufort played such a significant part. 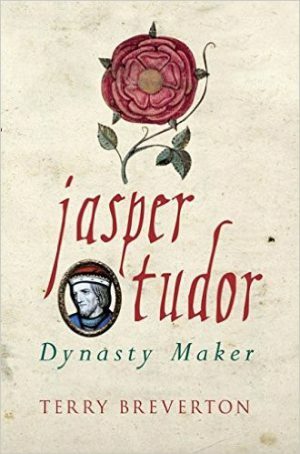 Two that we have reviewed are: Dan Jones’ ‘The Hollow Crown’ and ‘Jasper Tudor: Dynasty Maker’ by Terry Breverton.